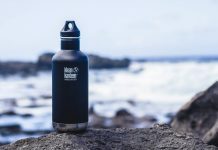 From sleeping bags to hydration packs and more, here is some of the top camping gear for your kids this vacation season. Insects and bugs are most expected in any campsite. While keeping yourself away from them is priority, the challenge is daunting. It is best to invest in a pair of insect repellant clothing. Columbia Youth Insect Blocker is one such clothing which not only keeps your little one away from bugs but also has sun protection factors with an inbuilt sunscreen. Water sports are the most popular recreation activity during summer camping. Keeping the child safe while allowing for maximum fun is the priority of all parents. 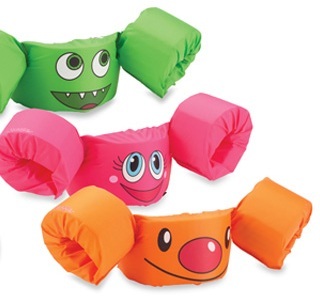 Stearns Puddle Jumpers come with a pair of arm and chest floats that keep the child comfortable and ensuring easy movement at the same time. 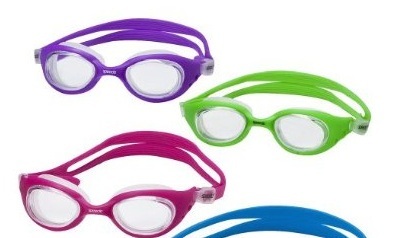 Scuba diving is another activity that is common to beach camping holidays and Speedo Scuba Goggles are the best protection that you can give your kid’s eyes. There are a number of designs and colors to choose from including neon wonders and printed versions. 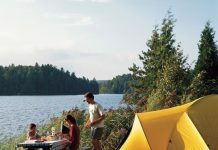 Summer camping gear must contain a sunscreen and natural sunscreens are the best bet for the sensitive skin of children. 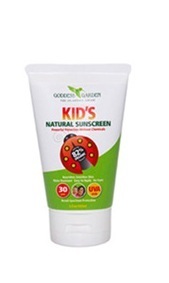 Goddess Garden is an organic brand of natural skin products which has sunscreens specially formulated for kids. The formulation is a certified SPF 30 formula that comes in the form of lotion, gel and spray. 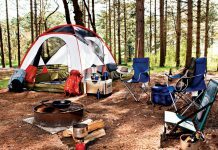 Camping gear and thirsty afternoons are a common experience. 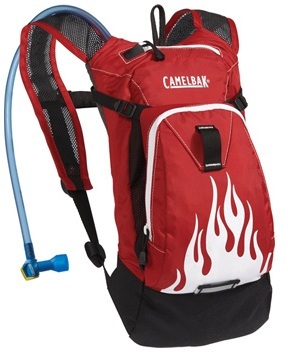 CamelBak Mini Mule is a hydration pack for kids that can hold 1.5 liters of water. 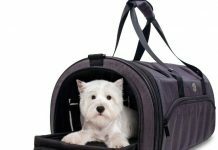 It can be easily carried by kids and is a great way to go hands-free while enjoying the outdoors without having to lug a ton. It also comes with a side pocket and a reflective strip as well. No camping list is complete without a sleeping bag. 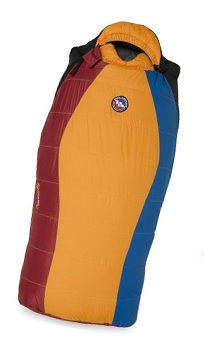 REI Kindercone sleeping bag for kids is a light weight sleeping bag that will keep your kid warm and cozy throughout the trip. It is water proof and layered in sufficiently for a good night’s sleep. From the house of Tender Corp is an insect treatment for kids called AfterBite Itch. This cream is a must include in your kids camping list. 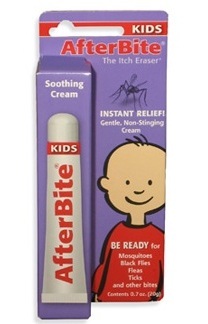 It can soothe the child instantly when applied on an insect bite immediately after the bite. 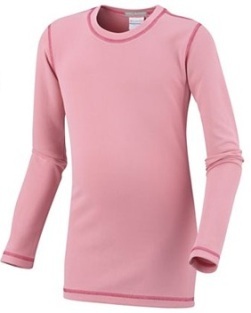 This will prevent the child from scratching away on the bite which can cause infection. 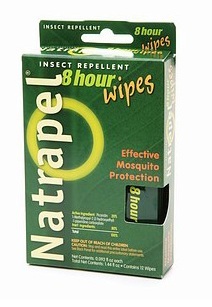 Natrapel insect repellant wipes are the best for kids who are camping outdoors. In addition to protecting the kid from insect bites, the wipes also are an easy way of applying it on the body. The water based formula keeps the skin from getting greasy as against the lotions. What is more it is DEET-free and gives 8 hours of nonstop protection. 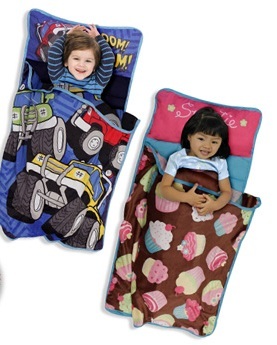 Carters Nap Mats for kids are colorful mats that are ideal to put your kid to sleep in the outdoors. 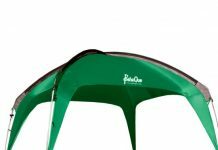 It is light weight, padded and colorful and can be used both indoors and outdoors. It comes with a comforter inside. 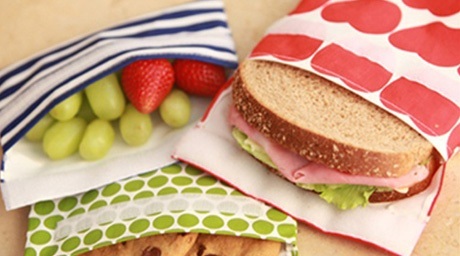 Lunchskins are new eco-friendly snack and lunch bags that will keep your kid’s lunch safe without occupying much space and getting bulky. It is easy to use and also dishwasher safe. They come with a Velcro closure to keep the food inside from spilling out.